How Long Will My Dental Crown in Hiram Last? Dental crowns get their name because they are restorations that literally cap or cover the entire visible portion of your tooth. This can strengthen a weakened tooth, improve its appearance, and restore your smile back to full health. Whether you have a dental injury, decay that is too large for fillings, or other dental issues, crowns can improve your smile’s appearance and function. But when you receive a dental crown in Hiram, how long will it last? Keep reading to find out from your expert dentist. Comments Off on How Long Will My Dental Crown in Hiram Last? 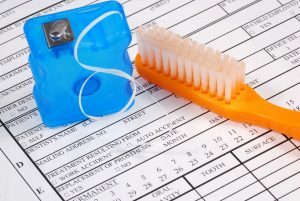 If you don’t have dental insurance, you may be familiar with the expensive out-of-pocket costs associated with your dental care. Many dentist’s offices make it hard for you to save money while receiving dental services, but at Distinctive Dentistry, we make it our mission to provide high-quality care that is affordable, too. Keep reading to see how your dentist in Dallas, Ga makes dentistry easier on your pocketbook. Do your gums ever bleed when you’re brushing or flossing? Are they sometimes tender or puffy? You may have gum disease. This disease affects around 80% of Americans at some point in their life, making it an incredibly common problem that rarely gets the spotlight. That’s why February is National Gum Disease Awareness Month, an effort to raise awareness about gum disease and its effects. Keep reading to learn about gum disease, its symptoms, and whether you need gum disease therapy in Hiram. February is National Children’s Dental Health Month, which is an effort to raise awareness on the importance of oral healthcare for kids. Did you know that tooth decay is one of the leading chronic health issues in children? In some areas, it’s even more common than asthma. Untreated cavities can impact your children’s overall health, development, and education. 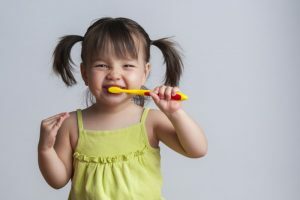 Keep reading to learn more about the importance of oral healthcare and how to protect your kids’ smiles from a family dentist in Hiram. Happy New Year! If you’re like most people, you don’t usually think about your dental insurance at the New Year. But there’s a good reason to! The American Dental Association found that the average person gets an annual benefit of $1,250, but only gets about $323 of dental work each year. Unfortunately, that money is lost if it’s not used, so millions of people wind up missing out on over $900 of “free money.” Why not make a New Year’s resolution to use that money to help you get a healthy, beautiful smile? 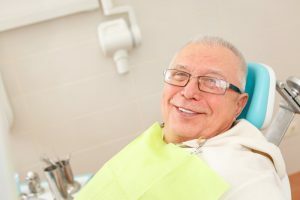 Keep reading to learn more about how to maximize your insurance benefits in 2019 at a dentist in Hiram. Your smile (and your wallet) will thank you! You may think of smiling as an effect that something positive causes. Whether it’s seeing a good friend, playing with your child, or simply gazing at the sunset, it’s normal to choose activities that make use smile. However, did you know that smiling can help cause positive emotions? While forcing a smile in a tough situation may not sound pleasant, flashing your pearly whites has the power to improve how you’re feeling. 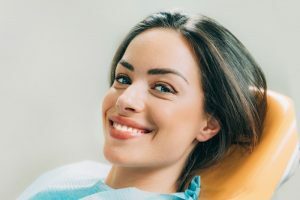 Keep reading to discover 4 reasons why you should stay smiling through good or bad from your dentist in Dallas, GA. Looking for the very best when it comes to dental in Hiram care? 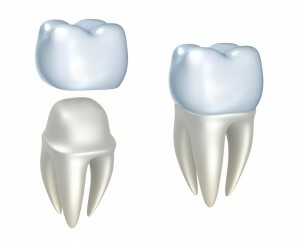 Crowns are an effective treatment for distressed teeth. Not only can they protect a tooth from further harm, they can enhance your smile as well. Get the Smile of Your Dreams with Porcelain Veneers in Hiram! You’re constantly being evaluated by your appearance, and your teeth are usually the first feature a person will notice. If you have smile flaws, then they can leave you feeling less confident, and you risk making poor first impressions. There is a remedy, though, that doesn’t require months of treatment for you to see results. 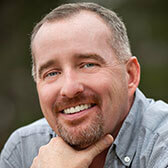 The answer to your smile woes is to be fitted with porcelain veneers in Hiram. Learn what they can do for you as you continue reading. 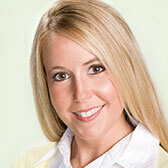 Comments Off on Get the Smile of Your Dreams with Porcelain Veneers in Hiram! 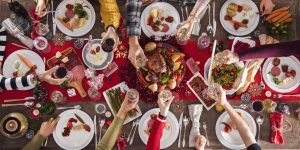 Family Dentist in Dallas GA Gives 5 Holiday Tips to Avoid Cavities! Happy holidays! It’s a time of year when friends and family get together and enjoy themselves, but with all the extra sugar around, it can also increase your risk of getting cavities. In fact, an estimated 27% of American adults have undiagnosed cavities, and eggnog, candy canes and cookies don’t help matters! Fortunately, there are 5 proactive things you can do to enjoy holiday goodies – without needing fillings or other dental work from a family dentist in Dallas GA. After all, there’s a reason that none of the holiday songs mention anything about cavities or fillings! 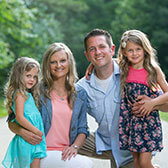 Comments Off on Family Dentist in Dallas GA Gives 5 Holiday Tips to Avoid Cavities! Whether you’re missing one or several teeth, it’s a problem that creates more than just a smile flaw. It leaves you unable to eat food as you normally would, can lead to bone loss, and your other teeth can begin to shift. With a dental implant in Hiram, though, you can prevent such problems. Read on to learn the many benefits of undergoing the implant process.